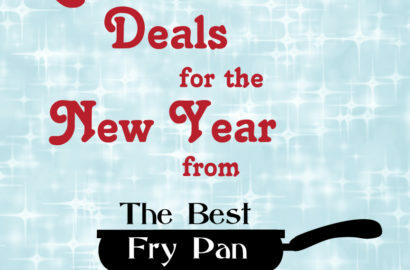 We at The Best Fry Pan know that a quality fry pan is essential for any kitchen. They do all the fast cooking, frying, searing, and browning that you’ll ever need on the top of a stove. And although it may seem that any old fry pan will do the job, anyone that has tried to fry an egg without burning it knows better. 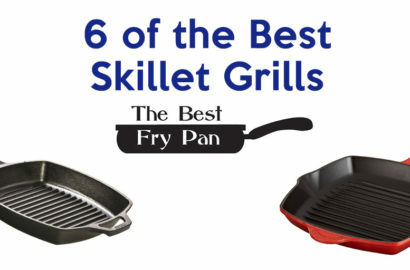 You need the right tool for the job, and let's face it, not all fry pans are the same. 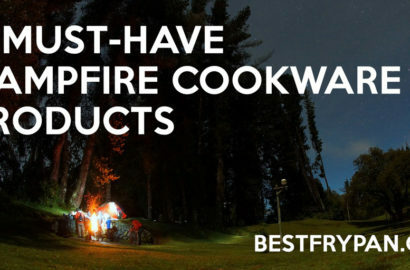 The Best Fry Pan is a guide to help you determine what fry pan is best for your needs. We break down the pros and cons of fry pan materials, explain what jobs they are best for, and what cooktops they perform best on. 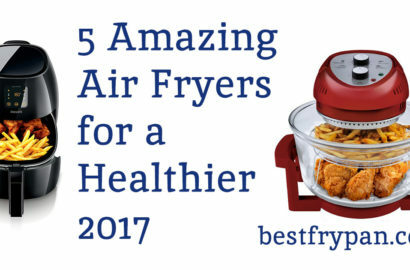 And on our blog, you will also find reviews of frying pans and related cookware, hot deals at stores across the web, cooking tips, and even the occasional recipe. Enjoy! As the basic fry pan is the kitchen’s versatile workhorse, its shallow, angular sides and wide cooking space give it the ability to tackle just about any job required on a cooktop. No cookware set is complete without at least two of them. Pictured below is the Utopia Kitchen Professional Oven Safe Nonstick Fry Pan . Similar to a fry pan, a skillet is typically heavier and made of cast iron. They have slanted sides, and many versions will have spouts fashioned into the sides for easy pouring. As cast-iron distributes even heat, skillets are ideal for omelets and popping into the oven for all sorts of dishes. Pictured below is the Lodge Cast-Iron Skillet . Very similar to a fry pan, a sauté pan has a flat bottom and short, straight sides. Its name implies what it is best for: sautéing. It is also great for browning meats and reducing sauces to get flavor and consistency just right. Pictured below is the All-Clad Stainless 4-Quart Saute Pan . A grill pan, also known as a griddle pan, is the perfect pan for grilling indoors. Grill pans are flat, with extremely short sides, or no side at all. Many grill pans have a ribbed bottom. Great for meats, fish, and even pancakes. Pictured below is the Calphalon Unison Nonstick 12-Inch Round Grill Pan . While technically not a fry pan, the braiser can be thought of as a cross between a wok and a dutch oven. A braiser has a wide bottom that makes it great for browning and simmering. The lid traps steam, so your meats and vegetables cook without having to be covered in liquids. Pictured below is the Tramontina Enameled Cast Iron Covered Braiser . Also known as a stir fry pan, a wok is a bowl-shaped pan. It typically has a long handle on one side and a short one on the opposite side. It is commonly used for stir frying, steaming, and roasting. Pictured below is the Calphalon Classic Stainless Steel Wok .